Laksharchana Guru Shathlam Laksharchana Guru Shathlam is located at Alangudi near kumbakonam. Guru Bhagawan is otherwise called "Brihaspati" or "Master" and is accepted to be a planet god that satisfies the yearnings of its lovers. Jupiter gives genuine information and knowledge and gives religious legitimacy and profound interests. Jupiter is accepted to be the otherworldly star of all divine beings and sages and controller of the three planets. 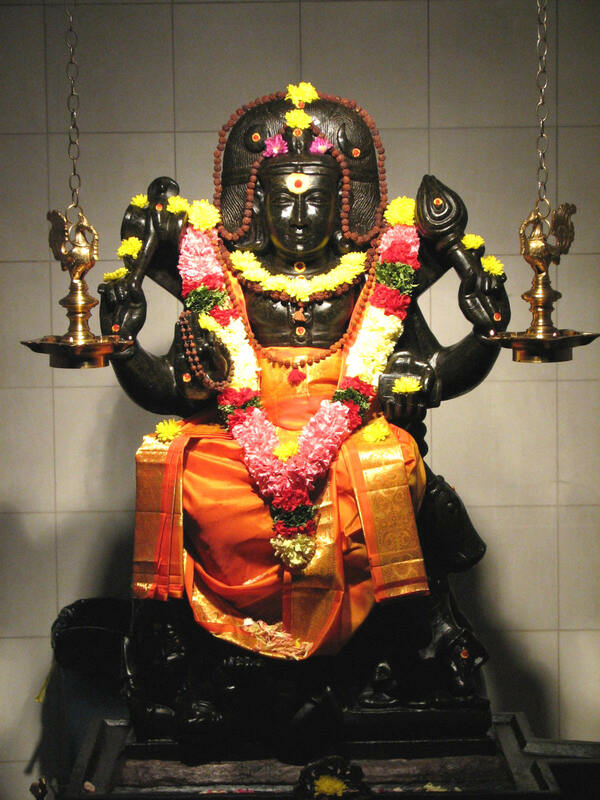 Performing Laksharchana at the Guru Sthalam is more benefic for giving achievement, development, and fortune and distinguished for getting each one of those celestial, one need to perform Lord Jupiter pooja. The individuals who wish descendants, achievement in tries, common happiness and the last liberation might accomplish it by performing this Pooja.